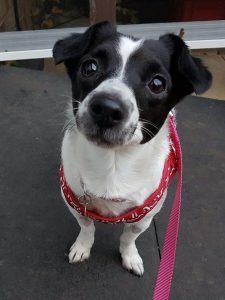 Tot is a really lovely, happy, waggy little girl of about 3 years old who is a small terrier mix. 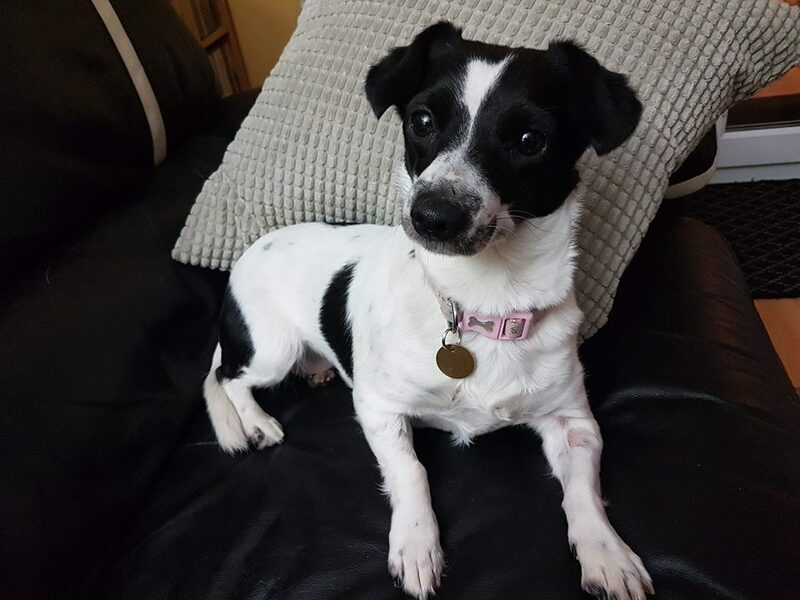 She loves everyone, really enjoys cuddles and loves being brushed, and is great with both dogs and cats. 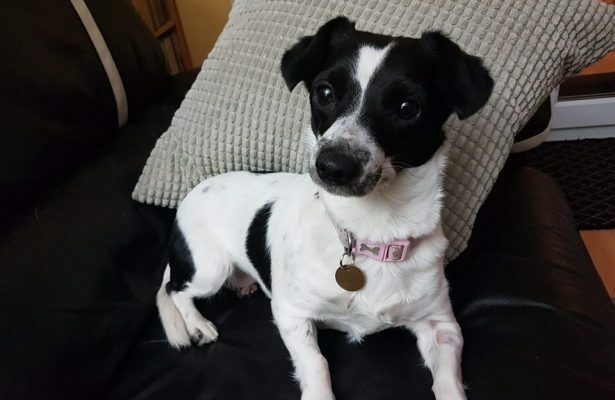 She is both house and crate trained and loves her walks, enjoying being out and about sniffing and meeting everyone she comes across. As you can see she is happy living in with other dogs, and we would like her to find another home either with another companion or more than one, or with an active person who is around a lot of the time. Although she’s great with children, an older or smaller family would suit her best, as she can be a little shy to start with and wouldn’t suit a noisy house, although she loves snuggling up.